Call us on 020 8777 8888 to book. Mention that you want to use the voucher. The telephonist will give you a voucher number. 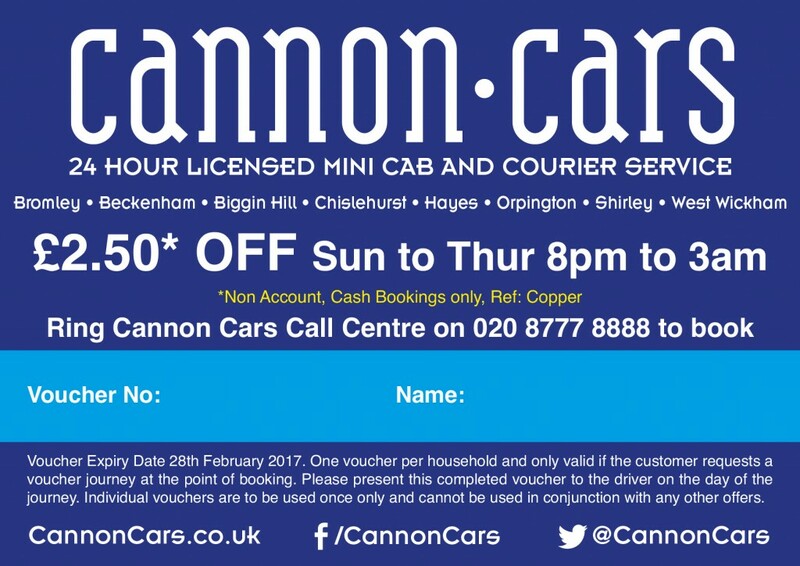 Print the voucher, insert the voucher number and your name. Hand to the driver on completion of your journey, together with the balance of the fare.